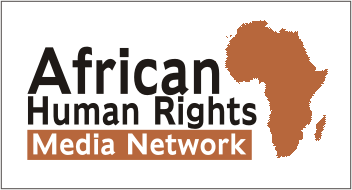 New libraries are now available for LGBTI Nigerians – Rights Africa – Equal Rights, One Voice! 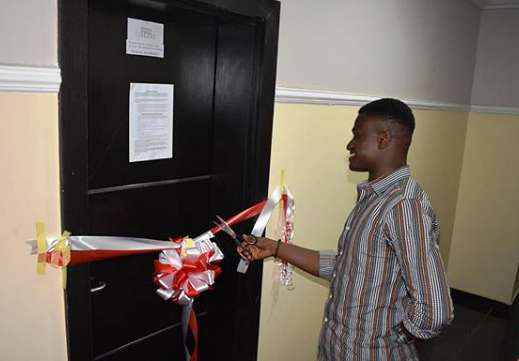 LGBTI persons in Nigeria can now access two computer-equipped libraries in Lagos, thanks to The Initiatives for Equal Rights (TIERs), a Nigerian LGBTI+ human rights organization. Access to the libraries is free. 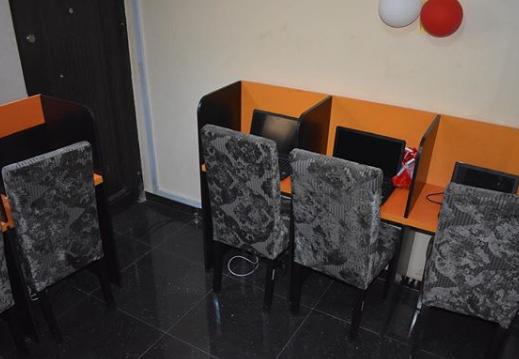 They are at TIERs’ two community centers in Lagos, located at 1B, Godson Ilodianya Close, Off Ayo Babatunde Crescent, by Akiogun road, Oniru, Lekki and 10A, Gbagba Crescent, off Oyemekun Bus Stop, College Road, Ogba. The libraries provide an opportunity for members of the LGBTI community to read, study, discuss and generally to socialize in a safe space, TIERs said. 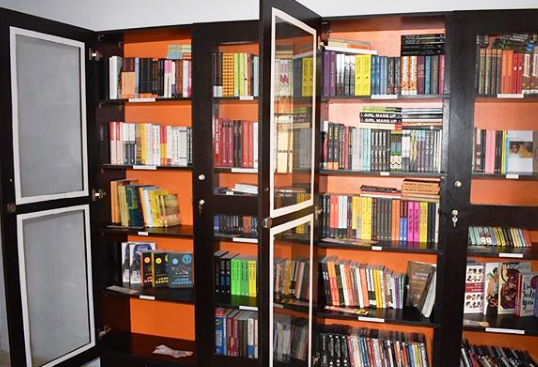 The physical libraries house over a hundred titles spanning genres such as historical fiction and non-fiction, biographies and autobiographies, fantasy, romance, religion, self-help, science fiction, politics and social sciences, poetry and educational titles. Inside view of one of the libraries. Photo credits: TIERs Instagram. In addition, the libraries are equipped with computers that provide free internet access for registered users, including access to LGBTQ+ journals, movies, documentaries, reports and e-books. Visiting users can make use of these materials for free within the facility. Both libraries are open to the public 9 am – 5 pm on weekdays. The Lekki Library is open 12 pm – 5 pm on weekends.